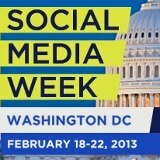 Happy Social Media Week DC! My Social Media Week DC adventures started yesterday with a visit to Judy’s Bar and Restaurant on 14th Street, N.W., Washington, D.C. Although Judy’s is located in my neighborhood and I have walked past it many times, it took the DC Comedy Writers vs. Social Media event to bring me inside. 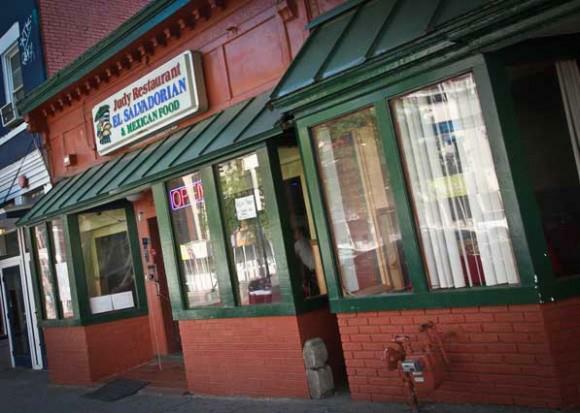 Once I was inside, I realized I had been missing out on some great Latin American cuisine. Judy’s is just the kinda neighborhood spot I’ve been searching for. It’s not too big or too crowded. The scene is cozy with delicious drinks and food. The margaritas will rock your world! I attended the DC Comedy Writers vs. Social Media event for one reason only: TO LAUGH!!!! And guess what? I achieved my goal and learned how to write Instagram jokes with a creative team led by one of my digital brothers, Leon Scott, founder of ListenToLeon.net. I also witnessed the courage of several comedy writers try out their new work which focused on social media themes. If you missed the event, don’t fret. You can drop by Judy’s every Monday night at 8:30 p.m. to witness the creative storytelling efforts of the DC Comedy Writers. Click here to read a recent City Paper article about the group. Starting tomorrow (which is #DigitalSisterhood Wednesday on Twitter — appropriate don’t you think? ), I’ll be live tweeting from several Social Media Week DC events. See my schedule below. My live tweets will include key takeaways from sessions and photos of DC’s Tech Style. Be sure to follow me on @digitalsisterhd. 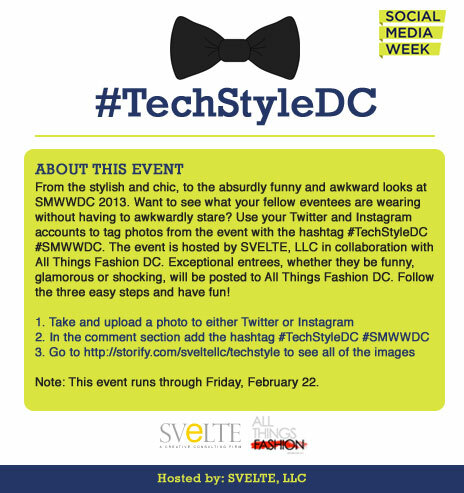 Also, follow @smwwdc and the hashtag #smwwdc to stay updated on all Social Media Week DC events. Are you celebrating Social Media Week? What events are you attending or following on Twitter? Enjoy #InternetGeekTuesday and Social Media Week! 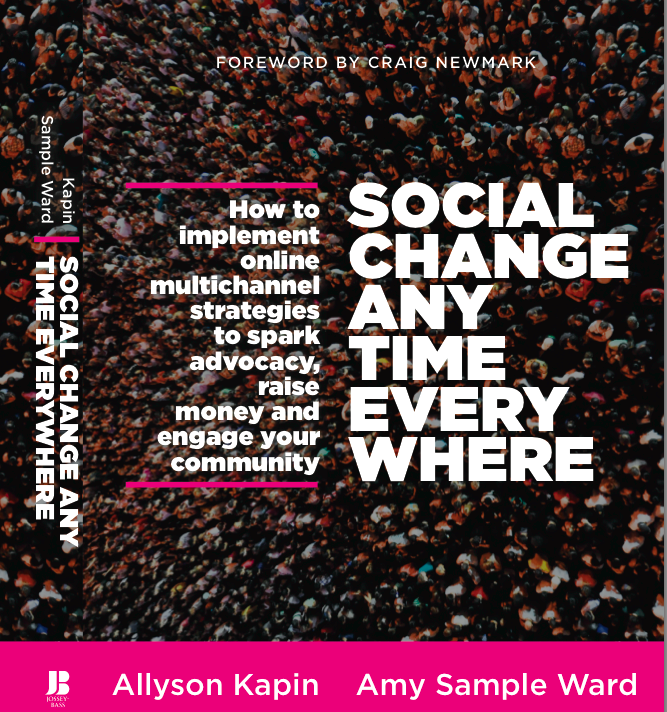 PS: I am really excited about attending Allyson Kapin and Amy Sample Ward’s book launch party. Why? They are two of my digital diva sheroes! FYI – Allyson was named 2012 Digital Sister of the Year – Empowerista.